The Furygan AFS-10 EVO Motorcycle Gloves is the ultimate racing glove from Furygan. 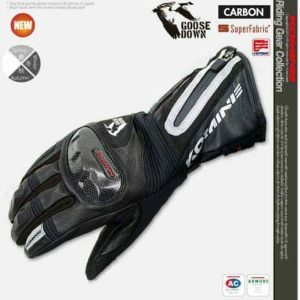 Tough armor for your hands, but light as a feather to wear, it allows you to take your riding skills to the maximum in safe hands. 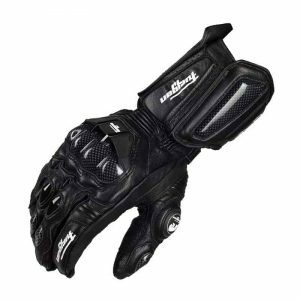 Furygan AFS-10 EVO Motorcycle Gloves have the “AFS ” ( Air Flow System) for optimal breathability through air channels positioned on the top of the hand. Leather is also perforated in specific places for optimal air flow without compromising on leather solidity. External protection shell for scaphoid, metacarpals, palm, fingers and side of the hand. The AFS-10 features “EXO” Technology for a better shock absorption and a better comfort by suppressing all hard elements inside the protection shells. The AFS -10 EVO is homologated as PPE. 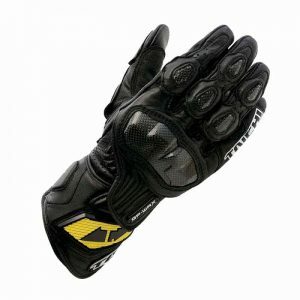 External protection shell for scaphoid, metacarpals, palm, fingers and side of the hand. 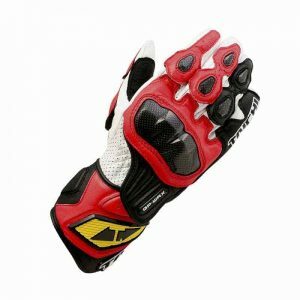 The AFS-10 features “EXO” Technology for a better shock absorption and a better comfort by suppressing all hard elements inside the protection shells. 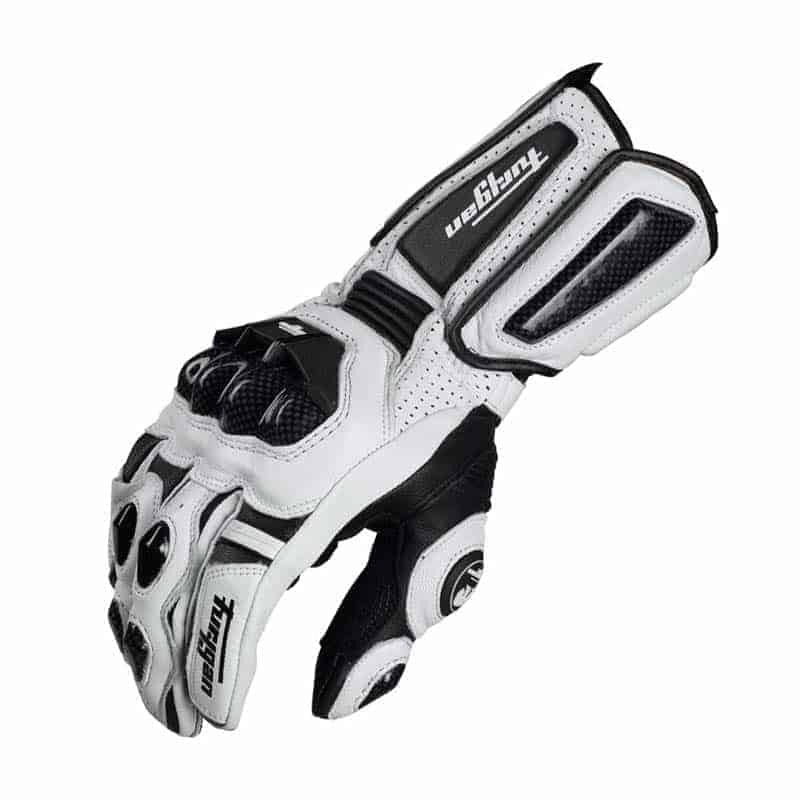 Multiple reinforcements made with doubled leather layer and additional foam on areas exposed to abrasion in a crash situation (palm, cuff, fingers). 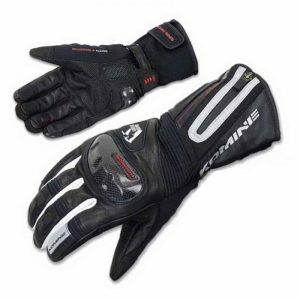 Ring finger and little finger are held together with a leather piece, to lower fracture risks. A label inside one of the cuff adjuster allows the rider to write his name and blood type. Finger stitch seams po sition ed on the outside, for better comfort. Furygan “AFS ” ( Air Flow System) for an optimal breathability through air channels positionned on the top of the hand. Leather is also perforated in specific places for optimal air flow without compromising on leather solidity.